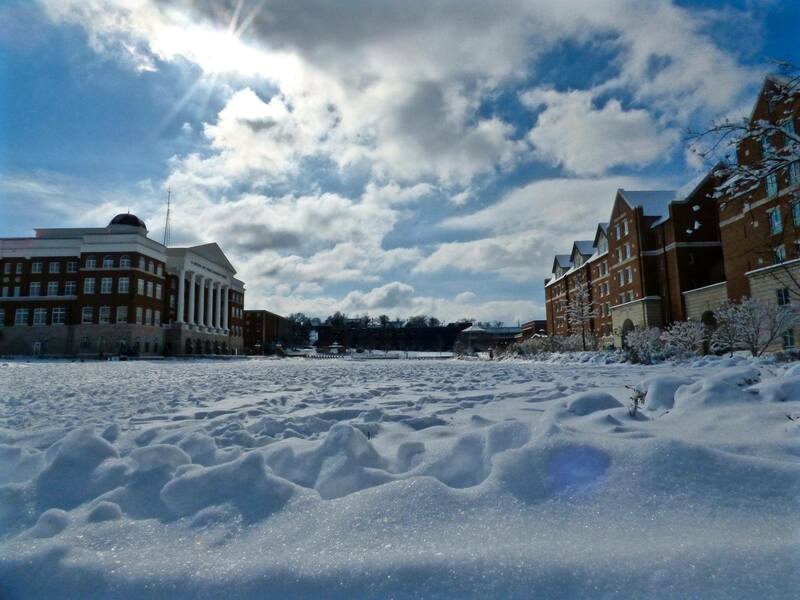 Belmont University will be open Monday, January 25, 2016, and all classes and activities are scheduled to proceed as scheduled. However, because weather and road conditions vary greatly within our region, everyone is urged to use individual discretion when making the decision to travel to campus. Please monitor local media regarding road conditions in your area.